Al Jazeera Media Institute has published a new book that aims to contribute to the debate on war reporting in this region. 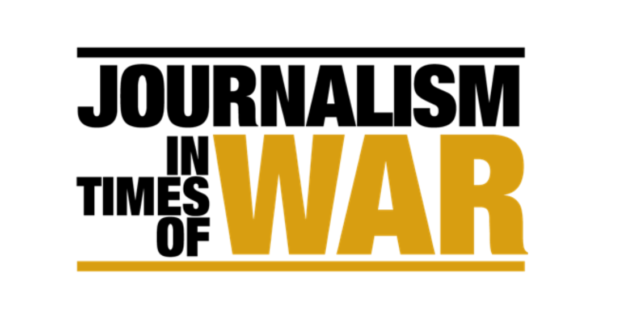 Journalism in Times of War, features the stories of middle eastern journalists who covered their own or neighbors’ wars. I wrote the fourth chapter of the book titled: War on Your Door Steps, journalism and activism. Erhaim gives an account of how her people raised their mobile phones and live streamed to the world the unfolding events in Syria. This new form of participatory journalism has come at a cost, she says. But it has also opened up new perspectives. The editor Awad Joumaa wrote.